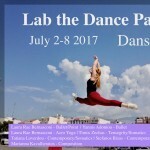 International dance meeting focusing on Ballet, Contemporary, Acro Yoga and Somatic Techniques. 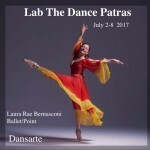 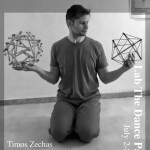 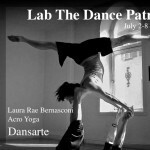 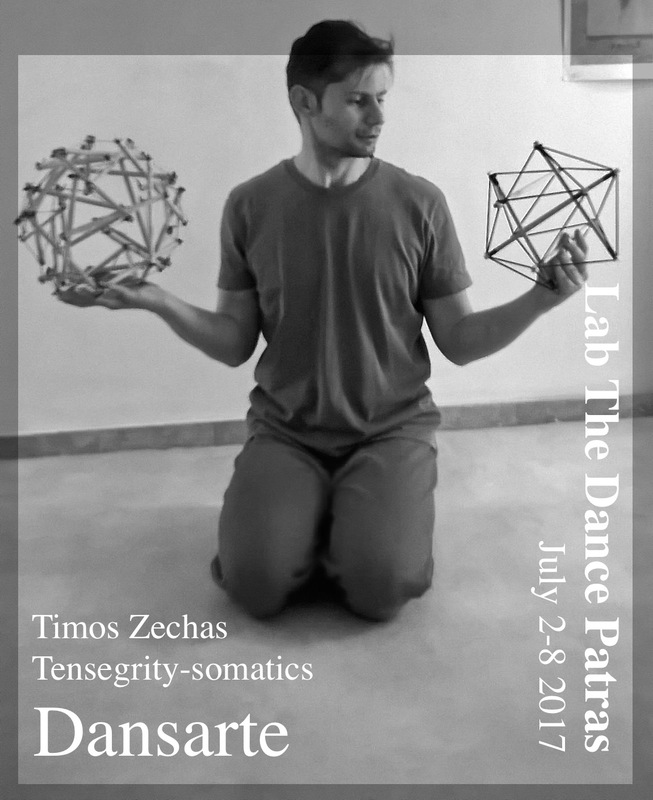 The Centre for Dance and Arts Dansarte will host LTDW (Lab the Dance Week) in its well-equipped modern space with morning Master Classes, Laboratories and evening Performances led by renowned artists. 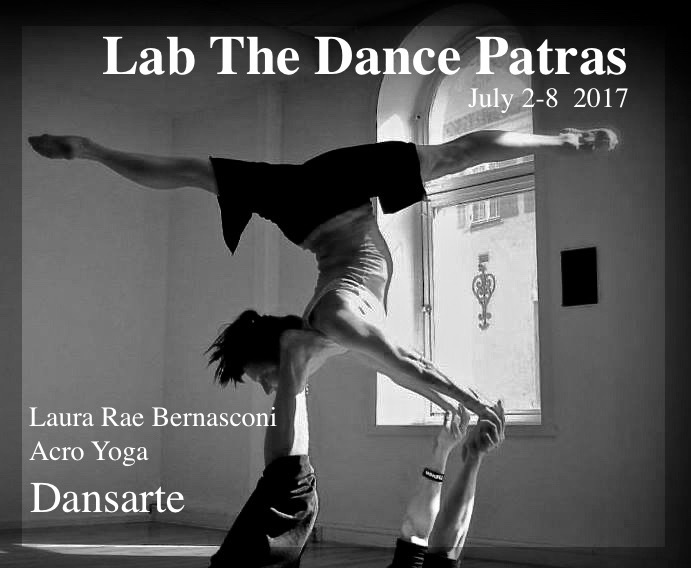 In this week the participants will have the opportunity to come into contact and get a deeper understanding in Ballet, Contemporary, Acro Yoga and Somatic Techniques. 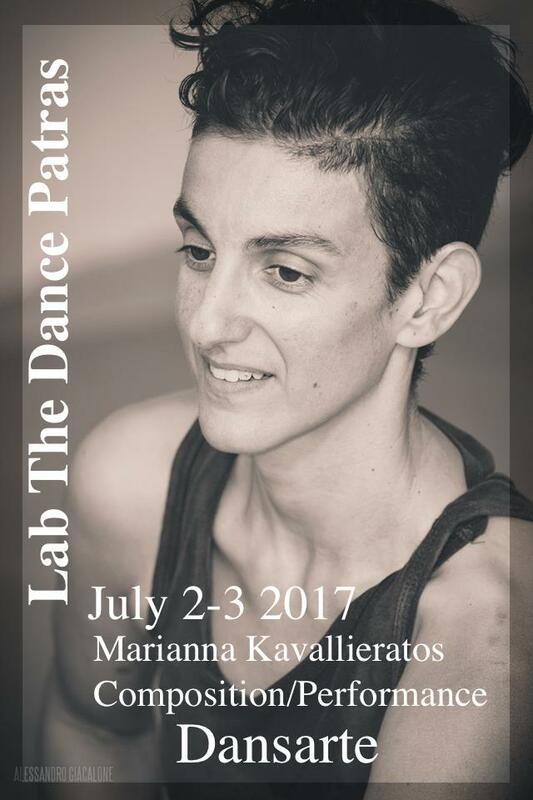 The evening performances will be showcasing new works performed by the participants of the LTDW (Lab the Dance Week). 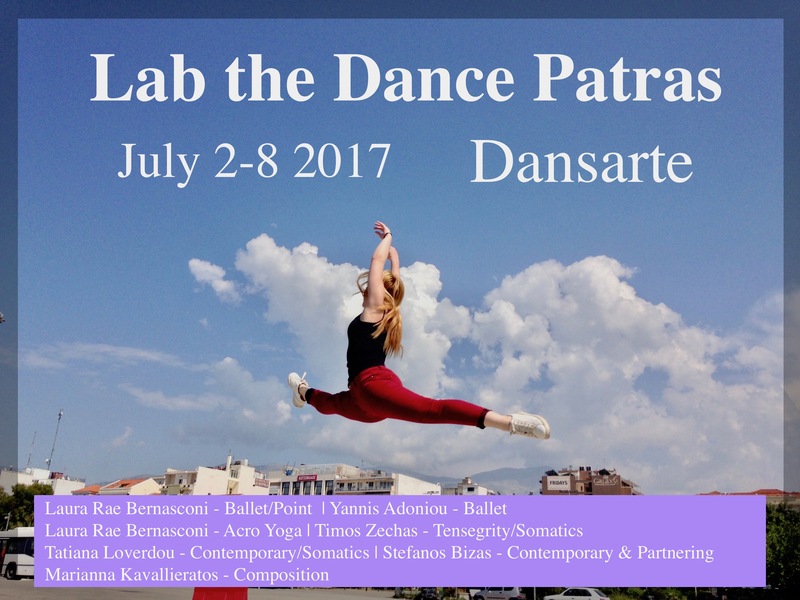 9-10 Composition to Performance for all participants in Kavallierato’s class. 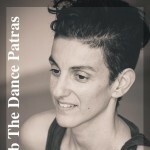 9:00-11:00 Performance Tatiana Loverdou & ….